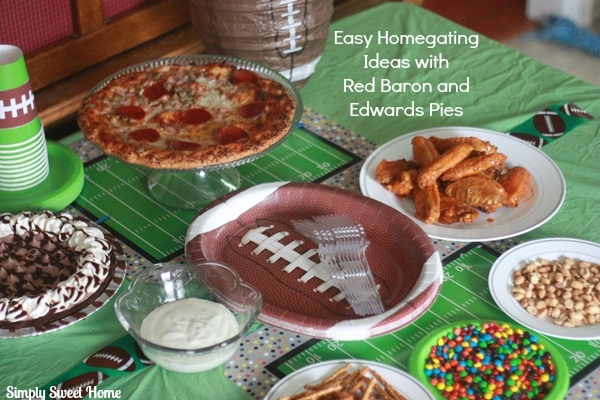 If you read my blog frequently, you know that my family and I love to watch football on Saturday, and we always like to have something delicious to go along with the game. For us, this usually means that we’re eating something greasy or spicy, or both! And unfortunately, as much as I love those foods, they can take a toll on your stomach. For that reason, I always take Nexium® 24HR, so that I can stop heartburn before it starts. Today I’m going to discuss why I love Nexium® 24HR, and I’m going to share a delicious homegating recipe for Crockpot Chicken Tacos. Nexium® 24HR is for the treatment of frequent heartburn. It should be taken every day for best results, and it may take 1 to 4 days for full effect. You should always read the product packaging and refer to the company’s website before taking the product. I’ve always found the product to be very effective against my own heartburn, and I love that you just take one pill. And it is also the #1 choice of Doctors and Pharmacists* for their own frequent heartburn.” *Among PCPs and Pharmacists who use a branded OTC PPI. The 42 count package is also actually organized in to three 14-count bottles. I find this more convenient than a larger bottle. And if you have more than one person in your household who takes the medication, then you can each have your own bottle. Nexium® 24HR is in the healthcare section at Walmart. You can find it in the stomach care aisle, and right now you can find a special display for the 42 count package. The product is available in capsule and tablets. And on top of Walmart’s every day low prices, the 42 count box currently has a $3 off coupon that you can pull off and use right at the register. 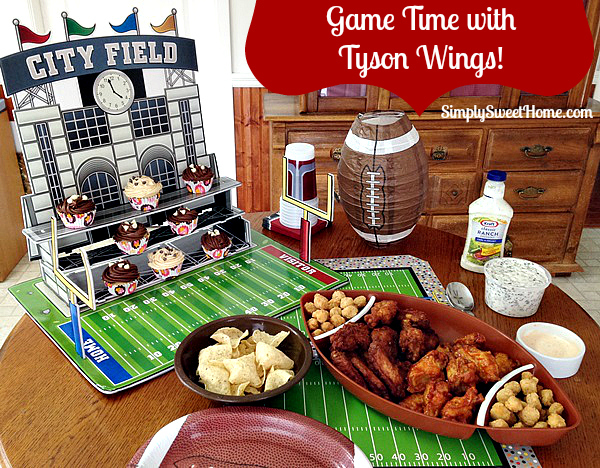 As promised, I also have a tailgating recipe! My family just loves tacos and Mexican food, and so I’m always looking for new recipes with a little Mexican flavor! I also love looking for new recipes that allow me to use my crockpot, so this one is right up alley. This recipe features skinless, boneless chicken breasts and a few simple ingredients! 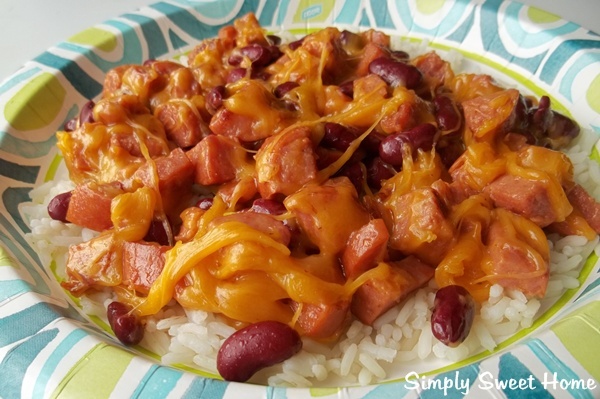 Like most crockpot recipes, you can whip this up in the morning and allow it to cook until you are ready to serve, or you can even cook up your meat the night before and just reheat it the next day. Then after you meat is prepared, you just add your favorite tortillas or chips, and serve your tacos or taco salads up with all the fixings! Spray crockpot with non-stick cooking spray. Pour chicken broth into the crockpot Add taco seasoning and ranch dressing mix. Stir until well blended Place chicken breasts in the crockpot with the broth and seasonings (You should use about 6, give or take one or two, depending on the size of the chicken breasts). Cook for 3-4 hours on high or 7-8 hours on low, or until chicken is cooked through and pulls apart easily with a fork. Stir occasionally during cooking to make sure chicken breasts are well covered with the liquid, so they do not dry out. You may add additional broth if your chicken is not well covered at the start of cooking, or just use less chicken, if necessary. Once your chicken is cooked through, take out a serving dish and remove your chicken, one or two pieces at a time from the crockpot. Use a knife and fork to pull chicken apart. Heat up your tortillas and prepare your toppings. Then assemble and serve tacos. 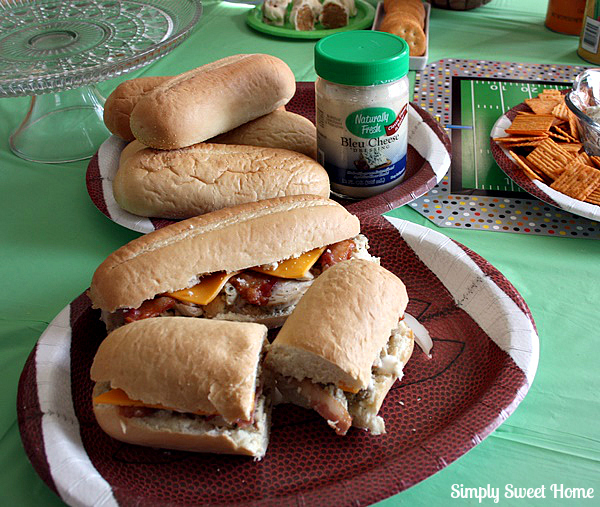 Got a tailgating recipe you’d like to share with us? If so, I invite you tell me about it in the comments or share it at my Friday Favorites linky party. And if you use Nexium® 24HR, I invite you to sign up for special promotional offers and coupons! **Nexium® 24HR may take 1 to 4 days for full effect. Use as directed. Coca-Cola is my go-to drink on any day, but when game day rolls around, it is an absolute must for the family and any guests who may come around. Not only is it the perfect drink to serve, but it’s also a key ingredient in a lot of the appetizers and desserts that I make. 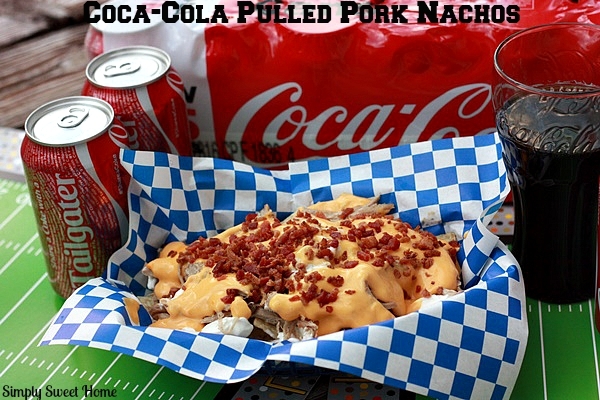 Today I’m going to share a delicious recipe for Coca-Cola Pulled Pork, and I’m going to show you how I use the pulled pork to make the most delicious Pulled Pork Nachos! I’ve been so busy this month! It seems like every time I scratch something off the old to do list, I end up adding 3 MORE things to the to do list. This week I’ve got my usual housework to do, plus several blogging projects. We’ve also got the usual school, band practice, and ball game schedule. Plus, this Saturday we have a band festival and scholar’s bowl tournament. AND….if all that is not enough, my mom and I are working on going through stuff at her house and my house so we can have a yard sale. Eek! Disclosure: This post is part of the blogger program by Naturally Fresh® and The Motherhood, who compensated me for my time and the development of this recipe. Opinions, experiences and photos shared here are my own, and I hope you enjoy them. Super Bowl Sunday is almost here! Who will you be rooting for? Regardless of who is playing, I’m always cheering for good food! One item that will definitely be on my football party supply list is Naturally Fresh Salad Dressing. Naturally Fresh offers a variety of salad dressings, dips, and other products. 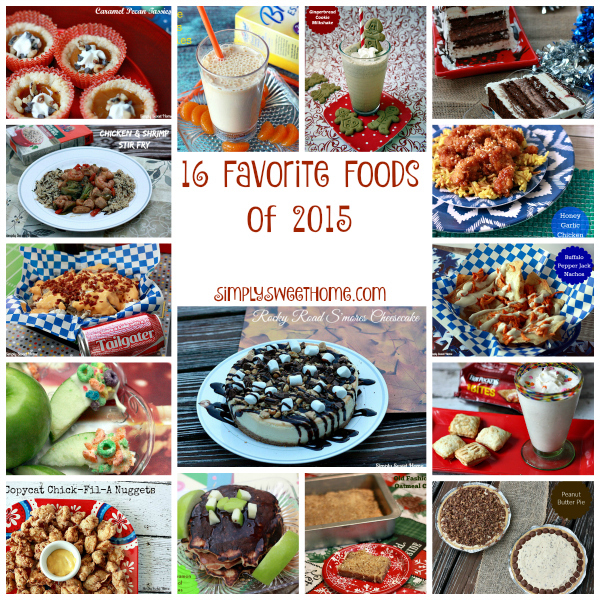 A couple of my favorites include their Classic Ranch and Bleu Cheese (also available in Lite versions). Naturally Fresh puts real, wholesome ingredients in their products; for instance, their Bleu Cheese dressing includes real chunks of aged bleu cheese and buttermilk, along with real herbs and spices. And you’ll definitely taste the difference! 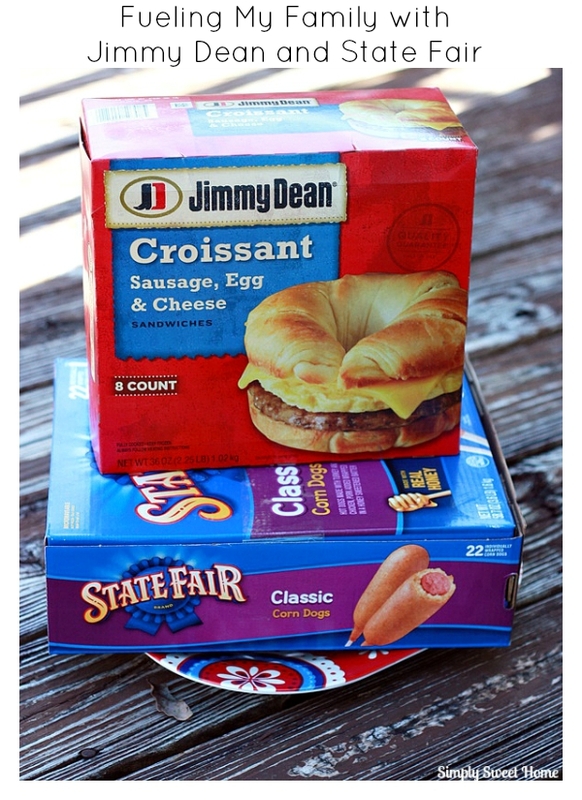 When it comes time for game day, we always have a lot of “man food” on hand. I love putting out a spread of appetizers on the counter just before the start of the first game of the day, and then going back later at dinner time. It generally makes for an easy day as far as cooking, and it allows me to watch the games with my hubby without having to spend all day in the kitchen. Hot Wings are definitely on my top 5 list of game day buffet items! But if you want to keep it easy, you usually have to order out, which can get expensive, or you have to buy a frozen product, which just doesn’t compare with something fresh. This is a sponsored post written by me on behalf of Success® Rice. One of my favorite things to cook with is rice. It is so versatile and can be used to make everything from casseroles to sides, and even desserts! Success Rice is the ORIGINAL Fool Proof 10 Minute Boil-In-A-Bag Rice, that can be cooked on the stovetop or in the microwave, making it a quick and convenient product to use in my rice recipes. Success Rice comes in four varieties: White Rice, Whole Grain Brown Rice, Thai Jasmine Rice, and Basmati Rice. The different varieties make it easy for you to experiment and change your recipes, and their white and brown rice variety can also sit up for 30 minutes before being served, for even more convenient cooking. I get in the habit of trying the same recipes over and over. I find a few things that I like, and I stick with them! Or I will often use a recipe I have and just change an ingredient or two and call it something different. But this week I made a meal with Success Rice that was a little different. You could call it man food! (In fact, you could definitely call it man food because the man of the house actually helped me come up with this one!) I’m calling it Cheesy Sausage & Rice! And it’s very hearty, and definitely not bland! Here is the recipe! cooking spray or a little butter/margarine. Directions: Prepare rice according to directions. Meanwhile take your can of red beans and drain. Set aside. Chop sausage in to small pieces. And drain Get a large pot or sauce pan. (I used a 5 quart pot, but a 3 quart would probably work just as well.) Spray the bottom with cooking spray or had a little margarine (maybe 1/2 tablespoon). Place on medium heat. If using cooking spray, add sausage immediately; otherwise wait for margarine to melt and then add sausage. Heat through, stirring often to prevent scorching. Remove from stove and immediately add cheese. Stir until cheese is melted. Then add red beans. Stir until all three ingredients are well combined. Season as desired and serve over rice. 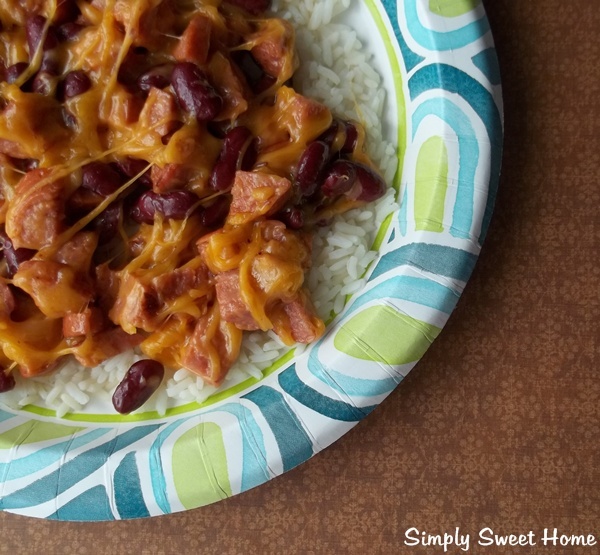 Tip: You can also use other beans like black beans or pintos. And you can try adding things to the mix like peppers. 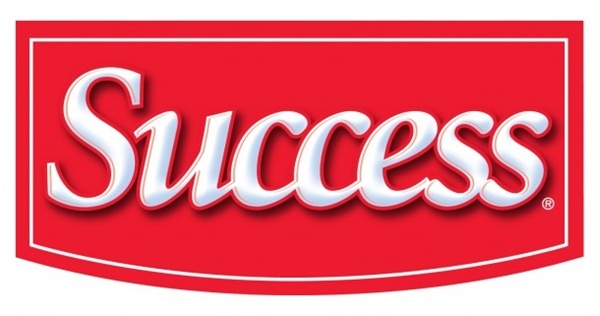 Visit the Success Rice website to grab a $.50 off coupon! Their site also includes a whole host of recipes for your inspiration, including casseroles, breakfasts, salads, desserts, soups, and quick recipes. And like their Facebook page for even more great recipes! This is a sponsored post campaign for Success® Rice. Success® Rice cooks perfectly every time, is ready in less than 10 minutes and can sit for up to 30 minutes before being served, making it foolproof. Success® Rice is convenient, and can be made on the stovetop or microwave without sacrificing its great taste or quality. 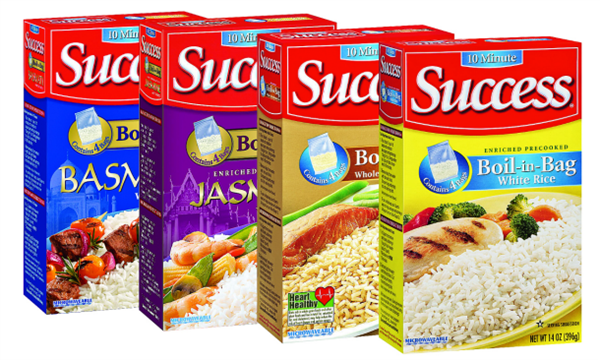 With 4 varieties available including Success® Whole Grain Brown Rice, Success® White Rice, Success® Thai Jasmine Rice and Success® Basmati Rice, there’s a variety everyone in your family will love. Try your own twist on one of your favorite recipes by swapping an aromatic variety in one of your favorite go-to rice dishes.